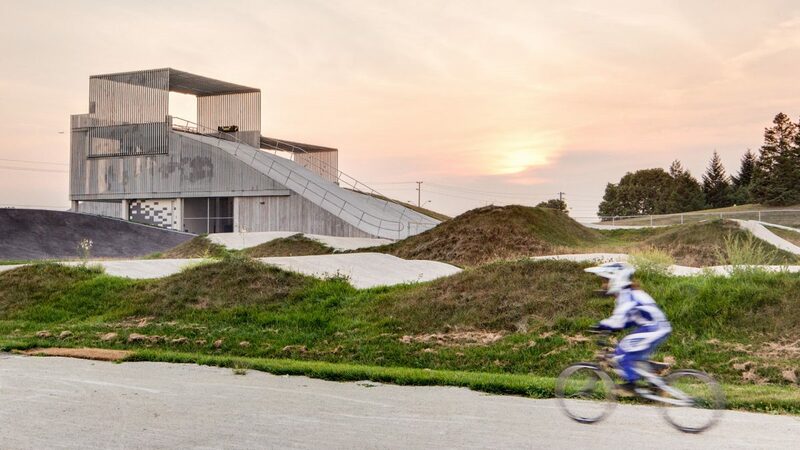 This facility is reputed to be the premier professional BMX course in the world. 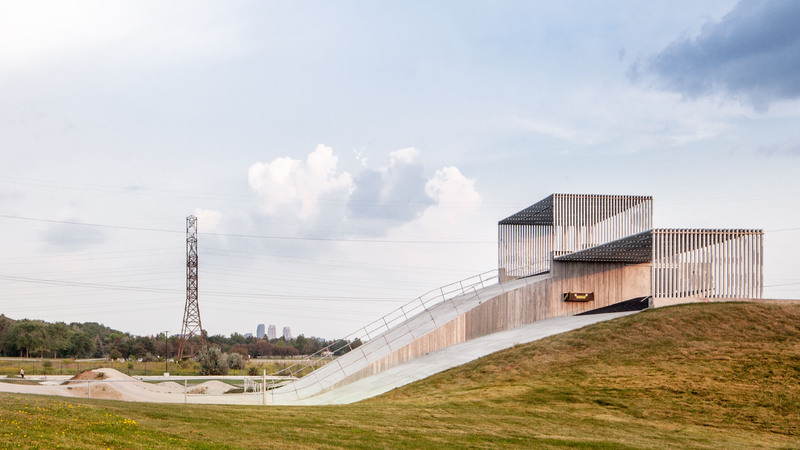 Constructed for the 2015 PanAm Games, the project features an iconic cast-in-place concrete ramp structure finished with steel pipe screens and lit canopies. All walls are board-form finished. 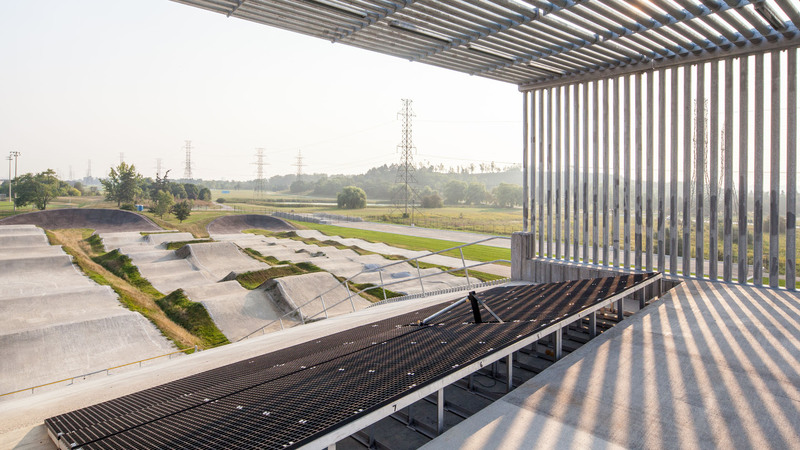 The structure comprises an 8-metre height (Elite) ramp and a 5-metre height (Amateur) ramp. Both ramps feature state-of-the-art pneumatically operated starting gates. 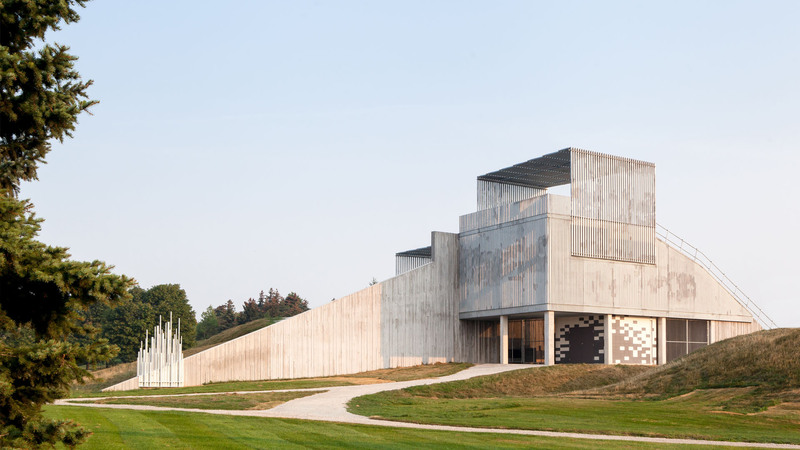 The 8-metre ramp is constructed as a suspended slab, accommodating lit indoor and outdoor storage below. The indoor storage is finished with glazed masonry block. The track is constructed of earth capped with limestone screenings and Soiltac stabilizer. One of the many challenges of the project included paving the three 180-degree track turns, and placing asphalt on slopes of 1:1 or steeper. 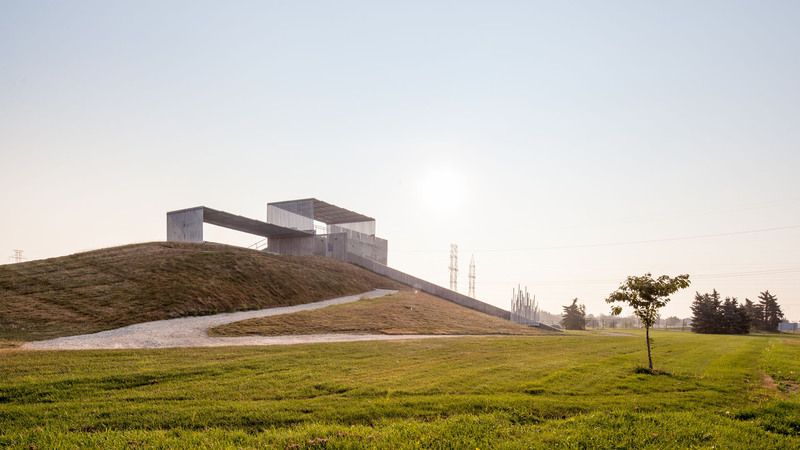 To meet the accelerated schedule, overtime and winter construction were employed.